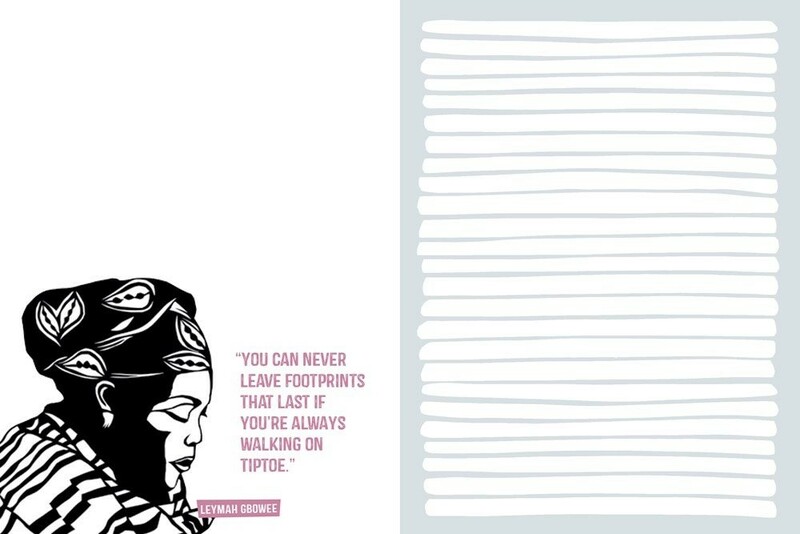 Looking for the perfect journal for the Mighty Girl or woman in your life? Why not get an inspiring, empowering journal that encourages its owners to think, create, reflect, and explore their own radness. 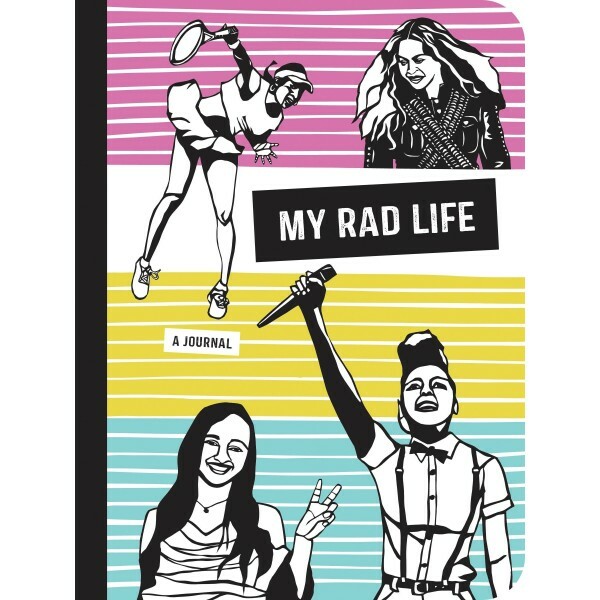 This cool guided journal is a companion to the New York Times bestsellers Rad American Women A-Z and Rad Women Worldwide. 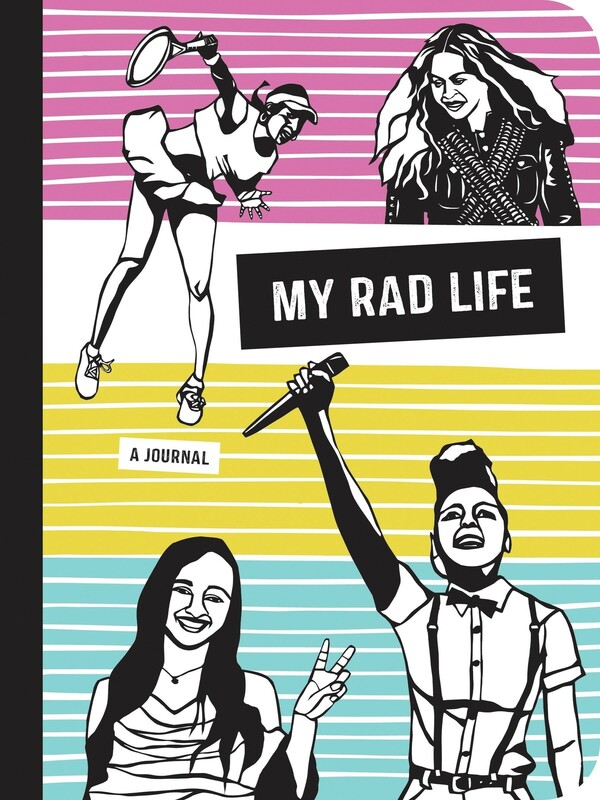 The journal draws from a number of the "rad" women featured in both books, while also including a diverse range of new women, all of whom come to life via inspirational quotes and paper cut portraits. 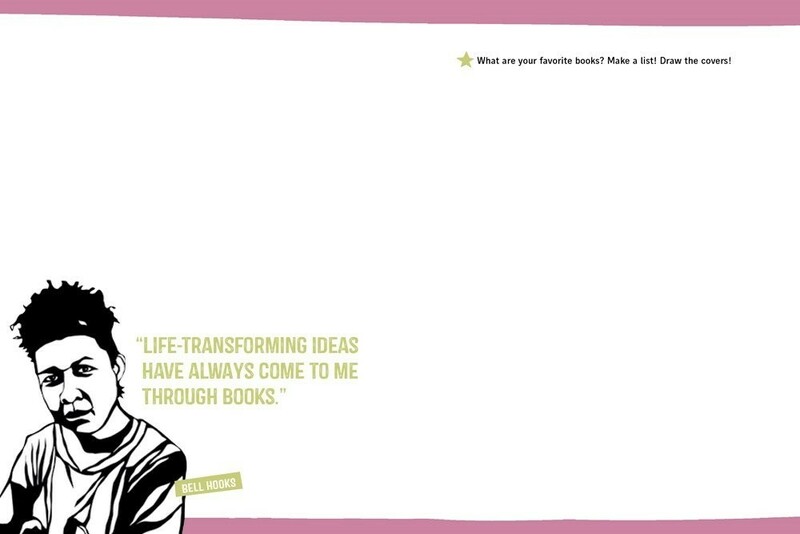 Blank pages invite doodling, lined pages encourage writing, and a collection of thought-provoking prompts encourage users to get to know themselves better by recording their thoughts and ideas on paper.